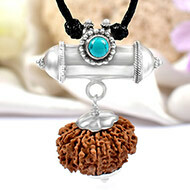 This bead brings blessings from Goddess of speech, Saraswati. 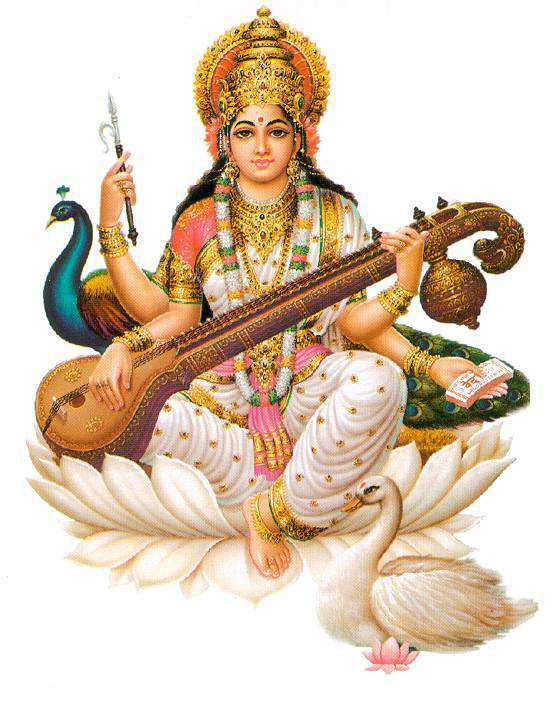 Illuminates the mind with truth, knowledge of music, freedom of expression and Higher Consciousness. 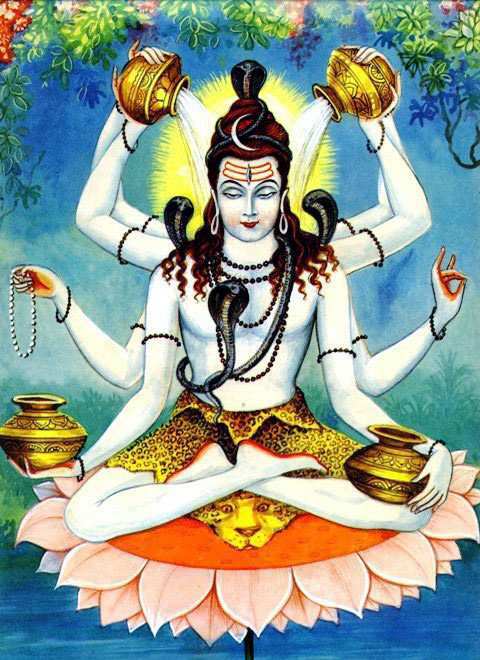 This bead brings blessings from the Rudra Kalagni form of Lord Shiva. 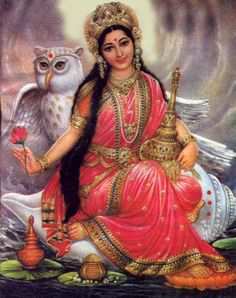 Illuminates the mind with wisdom, intellect and Higher knowledge. 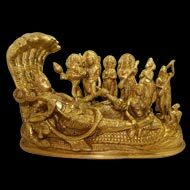 This bead brings blessings from the six headed Son of Shiva, lord Kartikeya. 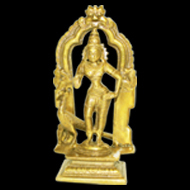 Illuminates the mind with wisdom, intellect and strength to face all challenges and obstacles. Dissolves attitude of laziness and procastination. 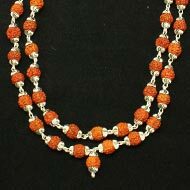 This bead brings blessings from the Goddess of wealth, Mahalaxmi. 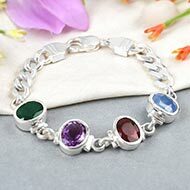 Illuminates the mind with ways, means and power to achieve abundance in life in all forms. 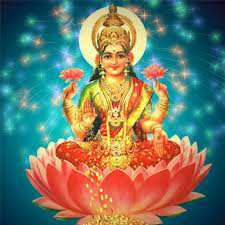 Dissolves limited beliefs regarding wealth creation and helps one learn lessons of planet Venus. 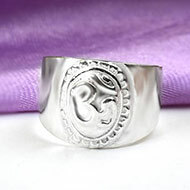 This bead brings blessings from the Elephant headed Lord, Ganesha. Illuminates the mind with Wisdom and courage to overcome all obstacles. Brings stability, focus and support in life. 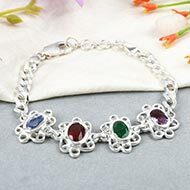 This bead connects one to Goddess Durga. Illuminates the mind with divine blessings and raises Consciousness. 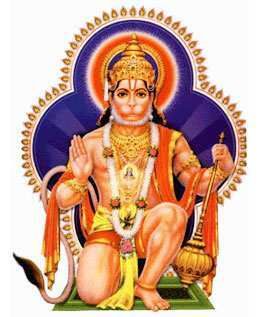 Gives power and strength to rise above all adversity in life. This bead brings blessings from the discuss bearing Lord Krishna. 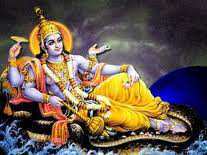 Illuminates the mind with power to destroy all enemies and adversities in life. Worn for eliminating a state of debt, legal cases and psychic attacks. 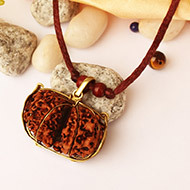 This bead brings blessings from the 11 Rudras. Illuminates the mind with Truth, freedom of expression, true knowledge and intellect. Helps one learn lessons of planet Jupiter. 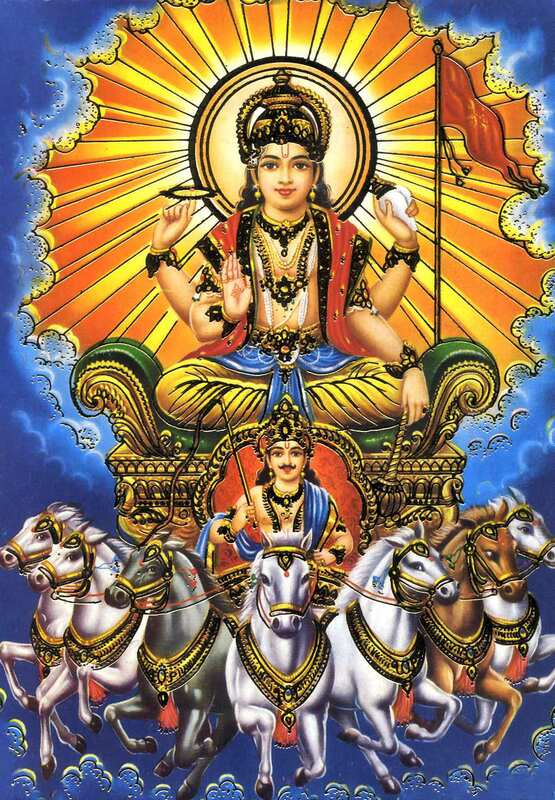 This bead brings blessings from the illuminator of the Universe- Lord Sun. 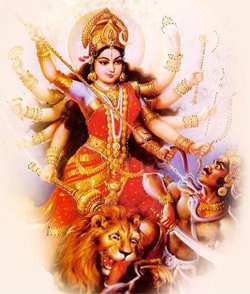 Invokes self power, self esteem and attitude of unconditional forgiveness. Dissolves impressions of self victimization and low self self worth. 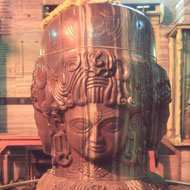 Helps one face adverse lessons of planet Sun. 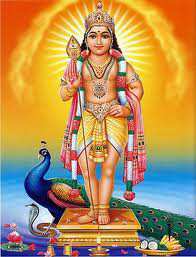 This bead illuminates one with blessings of God of passion- Lord Kamadeva. Dissolves beliefs of guilt, shame, disharmony and low self worth. 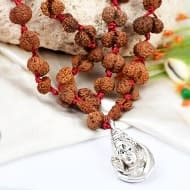 This rudraksha connects one to blessings of Lord Hanuman. 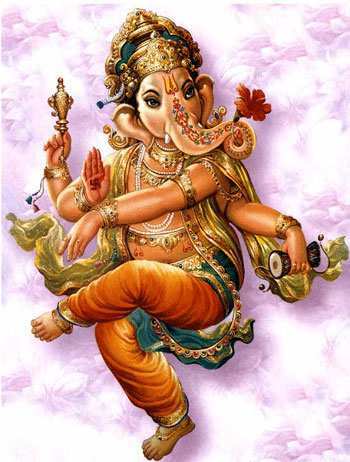 Illuminates the mind with Wisdom, trust and courage to overcome all obstacles. Brings stability, focus and support in life. Helps one learn the lessons of planet mars. 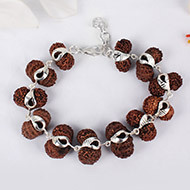 This rudraksha connects one to blessings of Lord Pashupatinath form of Lord Shiva. Illuminates one with unconditional love, trust and forgiveness. Helps one learn lessons of planet mercury. 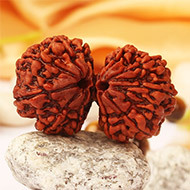 This rudraksha connects one to Lord Mahamrityunjaya form of Lord Shiva. 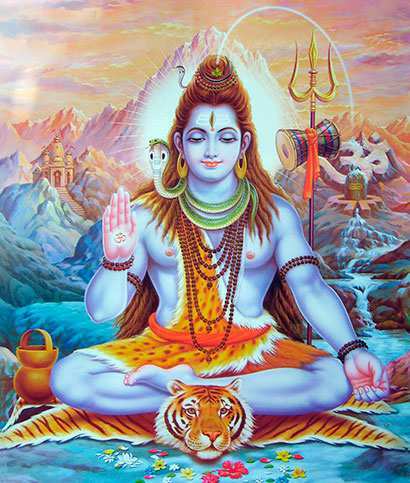 Illuminates one with fearlessness, emotional balance, faith and attitude of surrender to the divine. 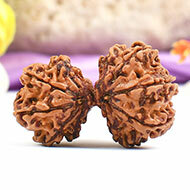 This rudraksha brings blessings from the 7th form of Goddess Durga Goddess Katyayani. 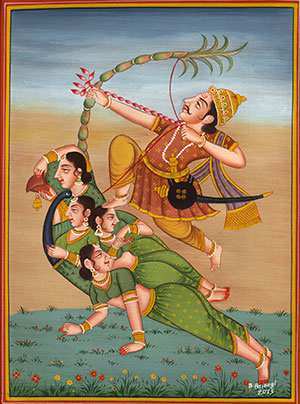 Illuminates the mind with attitude of acceptance and Oneness and dissolves ego and rigidity. 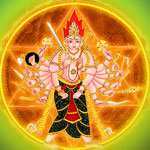 Most powerful for realising the lessons of planet Saturn. 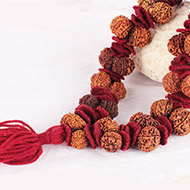 This rudraksha brings blessings from the Goddess BhumiDevi, the divine wife of Lord Vishnu. 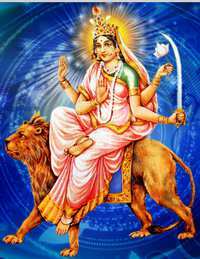 Illuminates the mind with power and knowledge needed to brings wealth, stability and support in one's life. 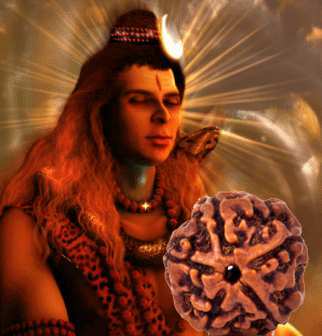 This rudraksha brings blessings from Lord Narayana. Illuminates the mind with immense power, unconditional love and spiritual Consciousness.